Facebook co-founder, Chairman and CEO Mark Zuckerberg testifies before the House Energy and Commerce Committee, April 11, 2018 in Washington, DC. Facebook CEO Mark Zuckerberg oversaw plans to consolidate the social network’s power and control competitors by treating its users’ data as a bargaining chip, while publicly proclaiming to be protecting that data, according to about 4,000 pages of leaked company documents largely spanning 2011 to 2015 and obtained by NBC News. In some cases, Facebook would reward favored companies by giving them access to the data of its users. In other cases, it would deny user-data access to rival companies or apps. 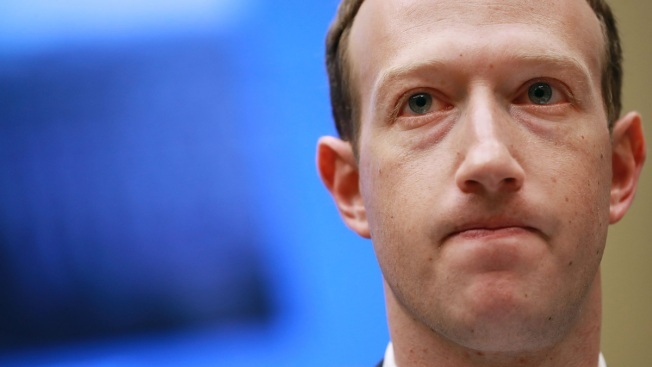 Facebook denied that it gave preferential treatment to developers or partners because of their ad spending or relationship with executives. The company has not been accused of breaking the law.